This was my very first scope purchase off of advise from a friend and… this thing ROCKS! It has amazing eye relief & very positive turrets. 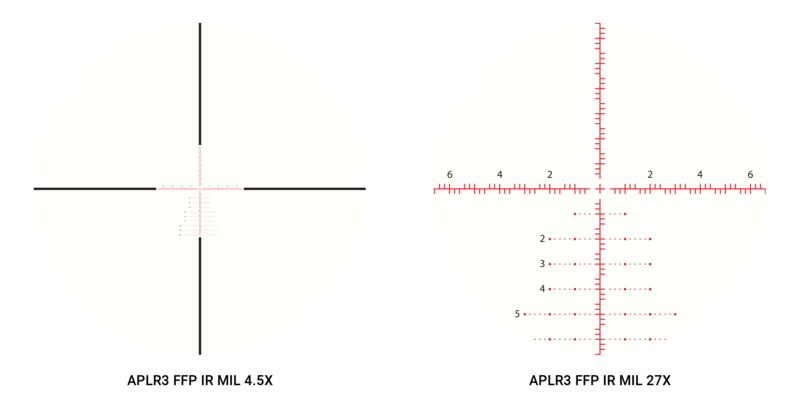 After being familiar with scopes that come with rifle purchases, I am amazed at all of the features that are packed into this rifle scope. I cant wait to start PRS. 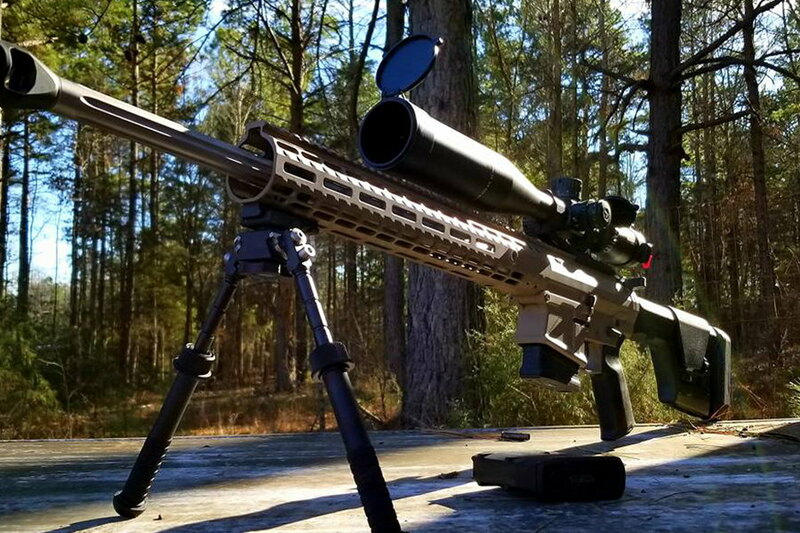 Went out and shot the Ares BTR 4.5-27, I’m by no means a master with scopes, I haven’t even ever shot a S&B or USO, however, I have shot quite a few budget optics in the 3 gun world and quite a few low-mid range optics on long guns. Zeroing was pretty effortless, was zeroed in 3 shots, then confirmed with a 5 shot group. After which I took off the turrets and set the Zero stop on the elevation turret. The only hard thing here was the hex bolts that hold on the turret and zero stop seem to be metric, so I had to deal with a wrench that wasn’t quite the right size. After getting everything tightened back down, I shot 2 shots to verify that I didn’t get off at all, which I didn’t. I then proceeded to dial up and and down the full 14.3 mils that my zero allowed me with my 20 MOA base. After dialing up and down 4 or 5 times rapidly, I reconfirmed that zero didn’t shift, which, despite my best efforts bumping against the stops, didn’t shift even a little bit. After playing with the turrets I wanted to see how well they could dial for effect. I “measured” the distance between two pasties I put on a white board using the scope’s internal hash marks, dialed 2.7 mils and fired at the bottom target. Dead center impact on the top target. Bingo. 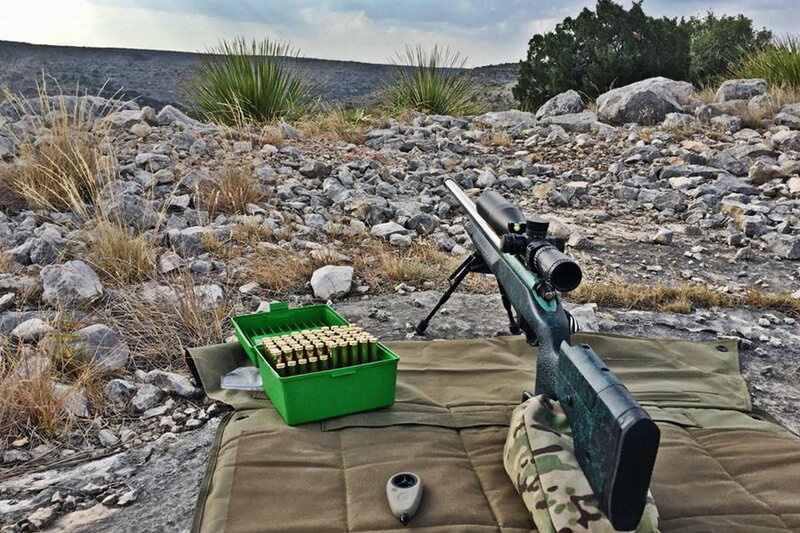 I then went over to the 450 yard bay (longest we have at my local range) held over 2.2 mils (my dope according to my ballistic app) and fired at a 8 inch plate. Ding. I repeated this twice more. 2 more easy hits. I then dialed 1 mil and repeated the test, impact both times I fired. After this I dialed the full 2.2 mils and impacted 2 more times on that target. 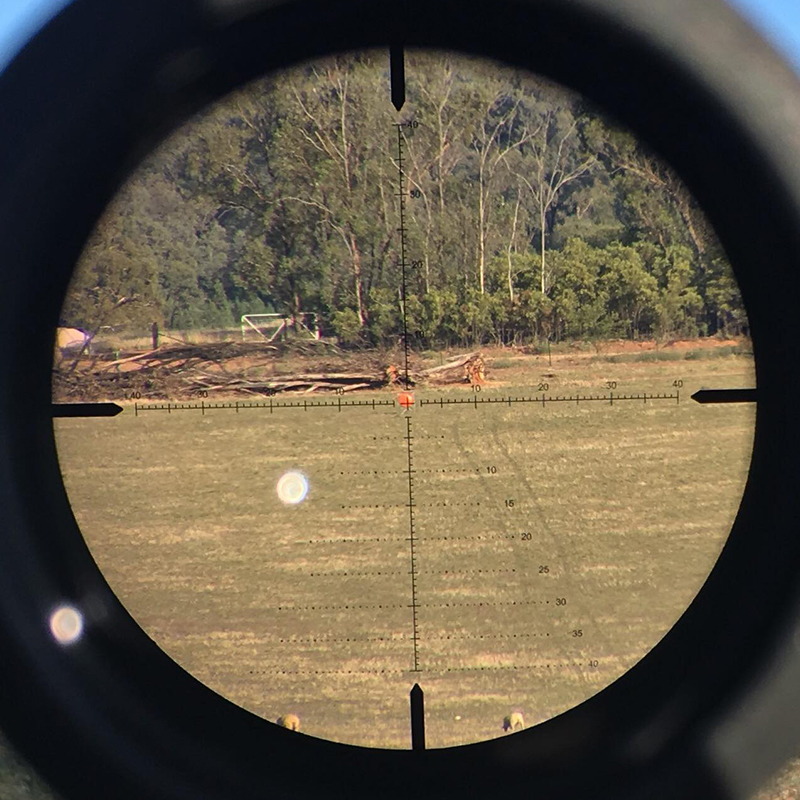 At this point I was getting a bit bored, so I shifted to the tail of the full size deer target we have at the range (probably 2.5 inches wide and 5 or 6 tall) the rest of my shots were all impacts. Oh. Did I mention that I left my house for the range at 7:00 PM. Last light was at 8:50. Most of my shooting was between 8 and 8:30, so it was pretty dark. I was thoroughly impressed by the light gathering capabilities of this scope. Granted, its probably no where near the ability of some of the more expensive scopes, but I think it did pretty well, shooting well past sundown, up until 20 minutes before last light. 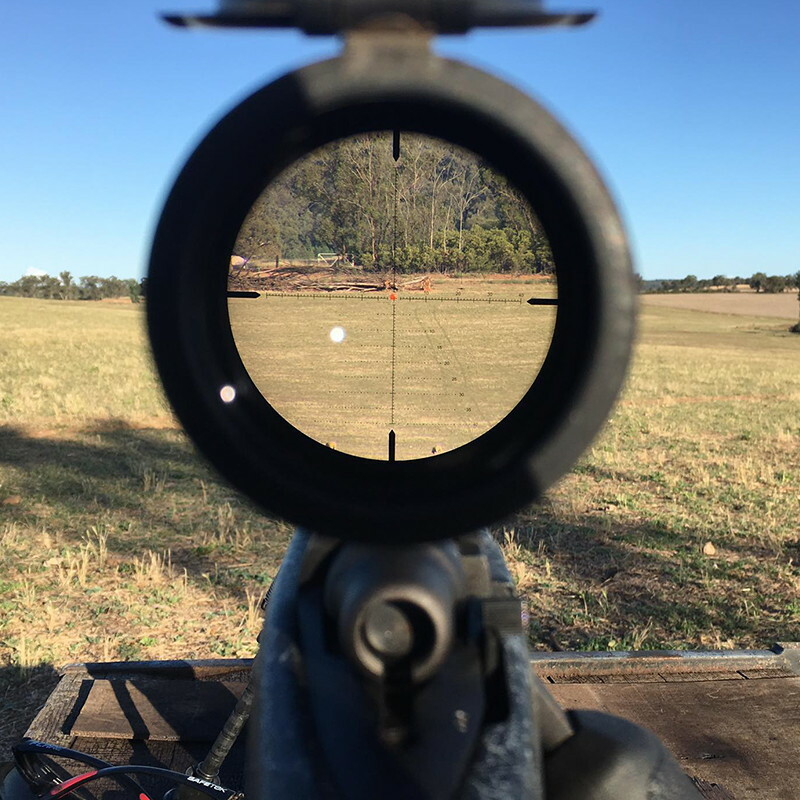 At one point, around the time I dialed the full 2.2 mills, it was getting dark to the point where it was getting a hard to make out the reticle on the black targets. I turned on the illumination on to its highest power 6, which I was immediately blinded by and turned down to 3, which provided more than enough to be able to make out the reticle. Compared to my 6-24 PST I’d say its glass was at least as clear, but the magnification was…. strange.. at 27x I found myself wondering why it didn’t seem as magnified as my PST at 24. Perhaps it was the FFP vs SFP playing tricks on me. I like the turrets MUCH better on the Ares than on my PST. After adjusting my PST turrets for zero I could never get the hash marks to line up again (could have been the gorilla with the wrench, who knows). At this point, I’m satisfied with my decision to “upgrade” to the Ares from the PST, though both scopes would serve anyone just fine. 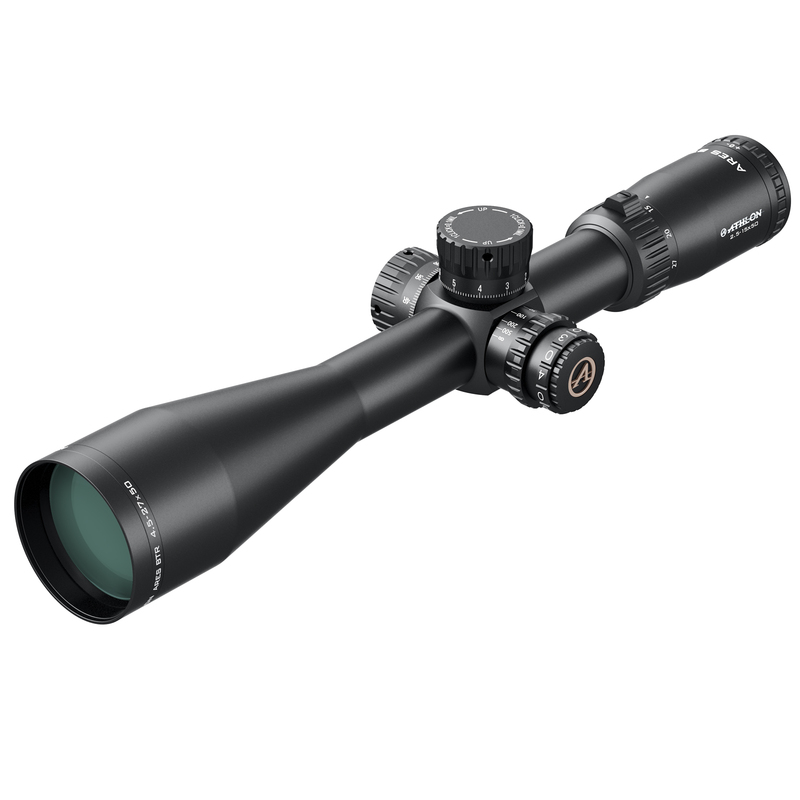 Pros: Very clear glass for the price point, fairly positive and accurate elevation turret, Good light gathering capabilities, dead accurate tracking, very bright illumination. Conclusion: Very impressed by the scope, positive enough turrets (see above) and very good tracking and decent enough glass. For the price, I’m very satisfied. 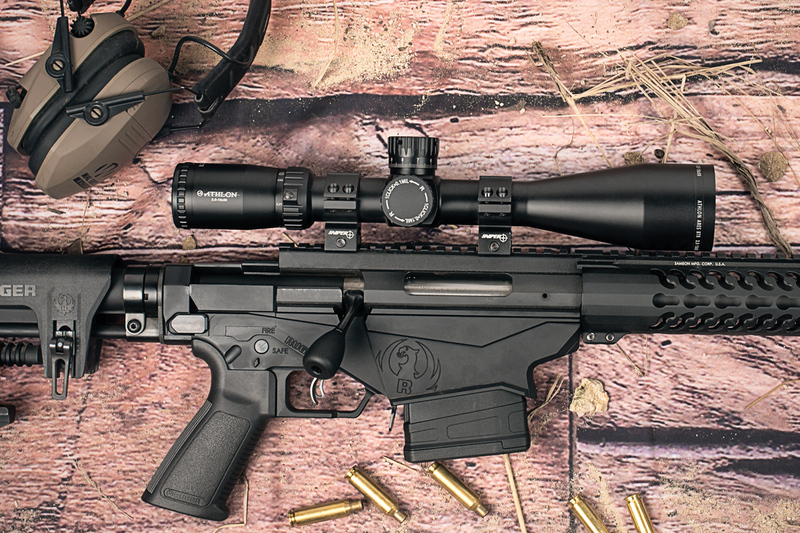 The Ares BTR is a great scope for a great price. 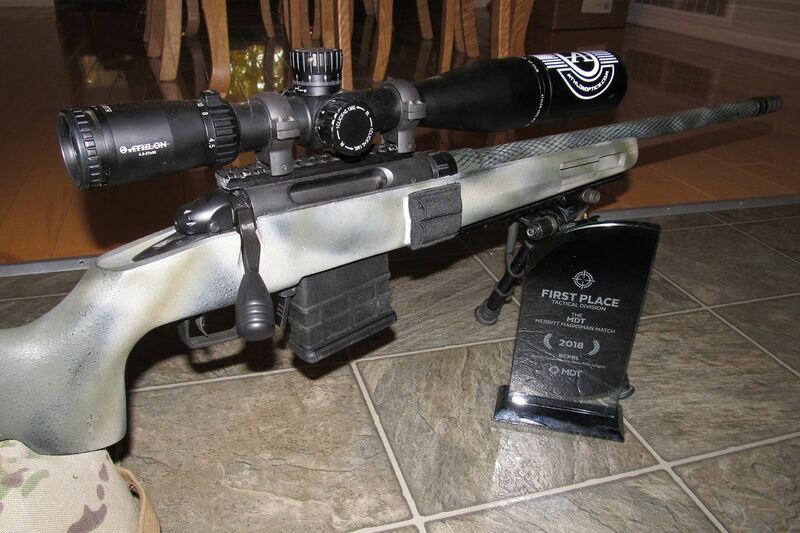 This is my second scope from Athlon. I purchased the Cronus when it came out and have been nothing but impressed with their product. The features and quality are fantastic. You will not be disappointed. 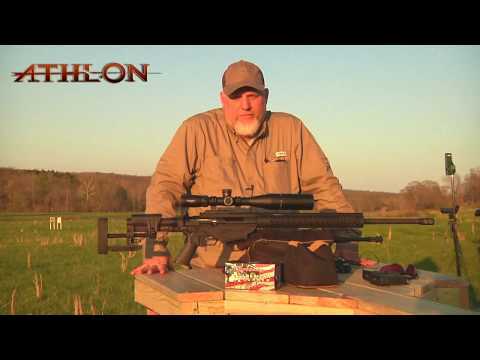 The Athlon Ares BTR; Many things can be said about this scope. The quality of the glass is superb. The turrets are sharp and precise. 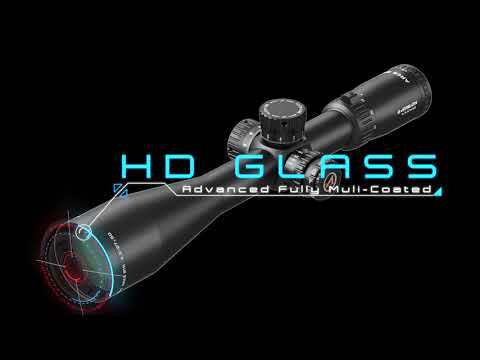 Not mushy, although having owned two of these scopes, one having better turrets then the other I was perplexed. Took the cap off the mushy one, wiped off grease. Excellent turrets now, crisp, audible, and tactile. The MOA and MIL reticle are both nice. Illumination is great it doesn’t bleed off. Tracking tests on both MIL and MOA are great, spot on. The fast focus ocular is good, smooth. Now, Athlon customer service is fantastic. 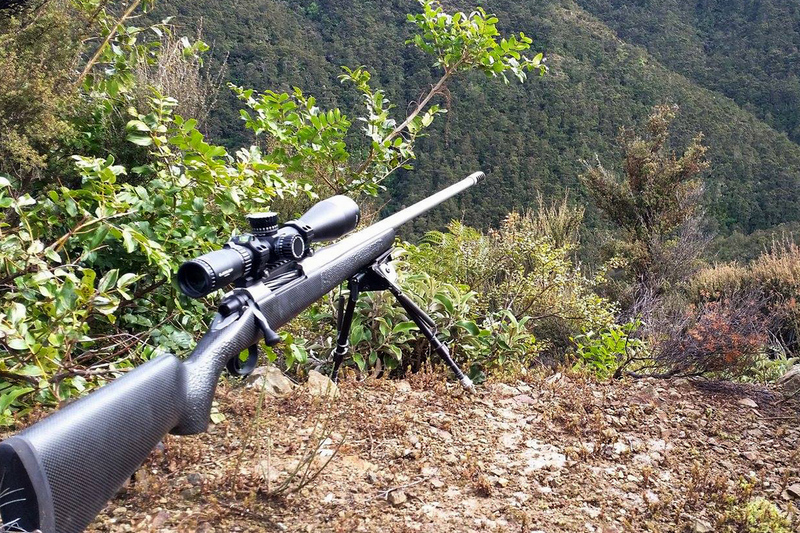 I had an accident where my rifle fell of the shooting bench, dented the bell end of the scope, probably a 1in dent along the bell. I spoke to Dustin, and he got me fixed up in no time, sent me a new scope out no questions asked. I now own two Argos BTR 8-34×56 and Two Ares BTR 4,5-27×50. 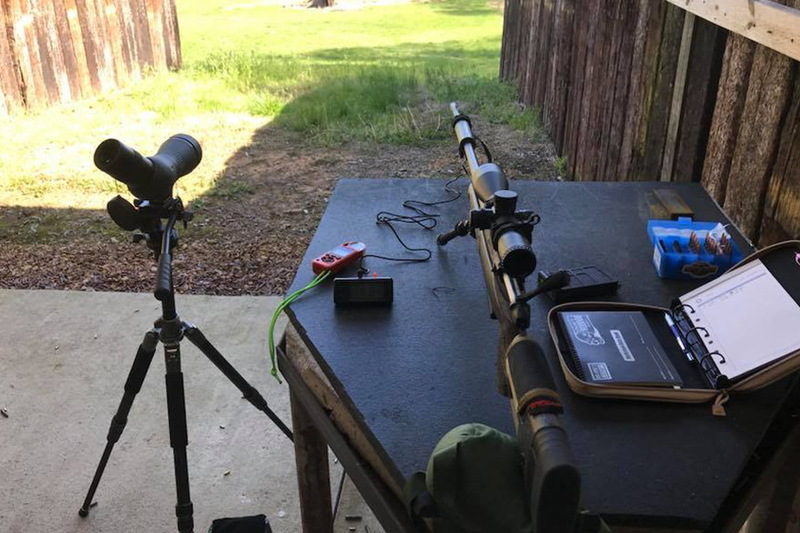 After using testing and enjoying the clear XD glass and fantastic eye relief of the Ares BTR I couldn’t accept anything less for my LRS rifles! 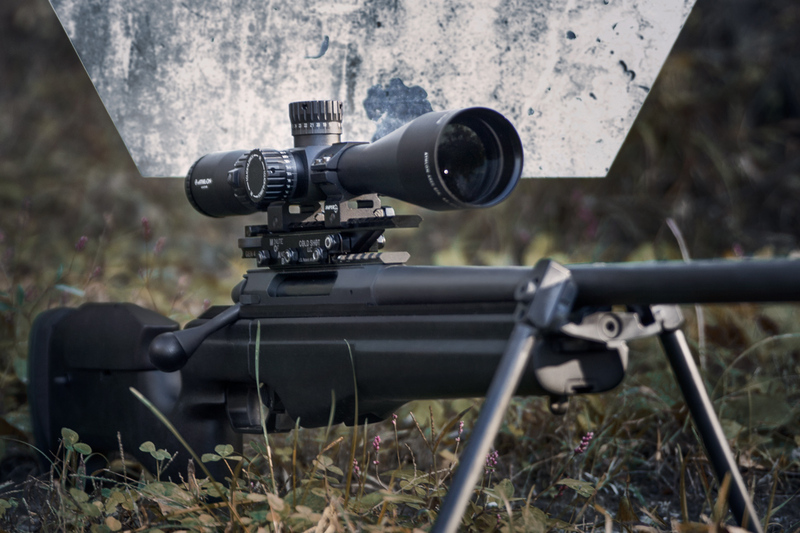 The Argos is a great scope and better than my Vortex Viper PST 1st edition! But after trying Ares it is far superior than any other that I have tried for anywhere close to this price! I know some think that the turret clicks are not as loud as the other scopes $300+ more expensive, but my feeling is the turret positioning is very solid when moved and loud enough. I don’t get concerned about the clicks not being loud enough! The tracking of the turrets on all my Athlon scopes are excellent and repeatable! 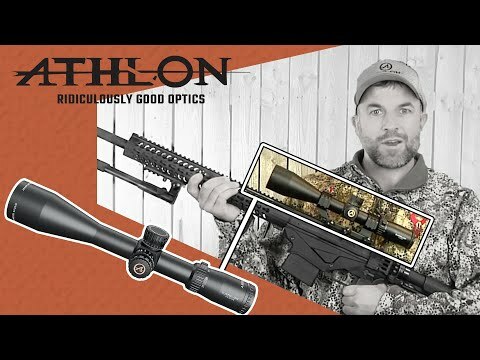 The Athlon company has produced a wonderful LRS scope that can easily go out beyond 1000 yards without adding more MOA in the base! 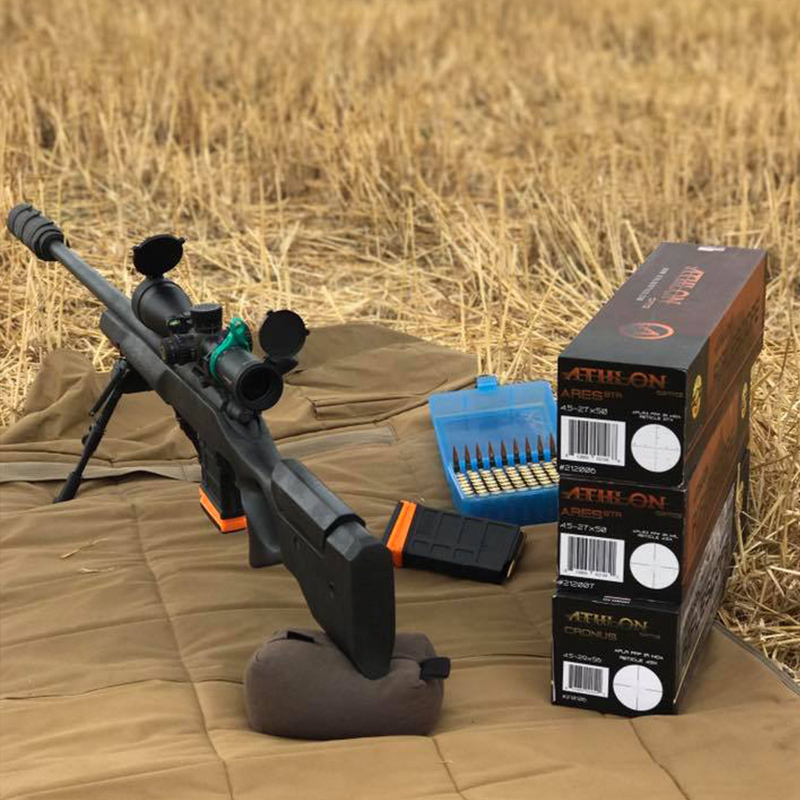 Compare the specs on the mil or MOA scope to others yourself on the Athlon website Look at the scope specs and you won’t find one better than this without spending 40-50% more. I love the zero stop on the Ares! Great job Athlon! I have owned night force and many other brands and you simply cannot beat the features for the price.